Hawley, Tafton, Greentown, Lake Ariel, Milford, Lakeville, Paupack, Shohola, Greeley, Lackawaxen...Where should you start? I work with many buyers that do not know the area and do not know how many developments we actually have in Northeastern Pennsylvania. The Pocono's is a really vast area. Finding the right place can be a nightmare if you are not familiar with any part of the area. That is where I come in as I am familiar with the area, the developments and how they relate to shopping and sporting. When I start working with someone I find out what is most important in the home and in the community. Are amenities important? If so, what amenities do they want for their children, grandchildren and themselves? These questions help me narrow down the areas and developments. Also, if they want water sports, winter sports or just want to getaway to a quiet and serene environment. Having a realtor is important, having one you trust is truly important. Make sure you work with someone that puts your needs first! Many of my clients are attracted to Lake Wallenpaupack. 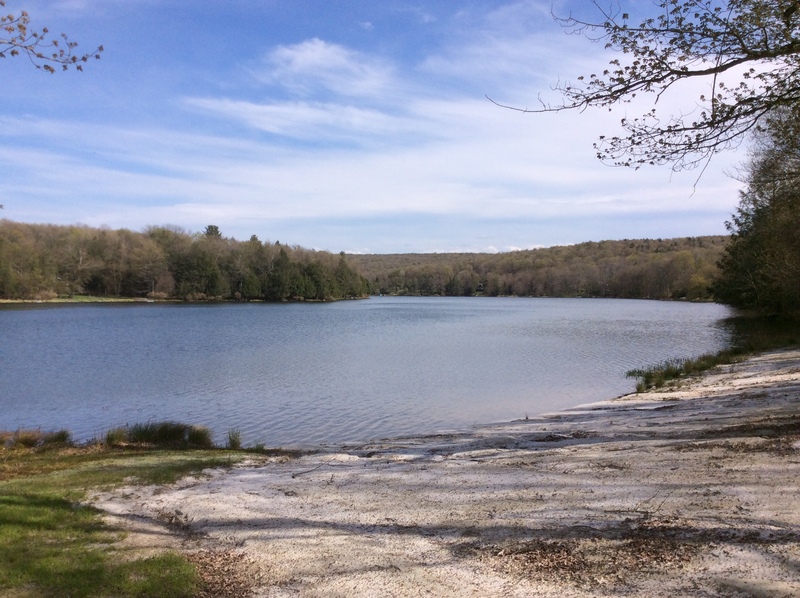 This beautiful lake has 52 miles of shoreline and it consists of over 5700 acres. Lake front homes prices have a larger price tag then lakefront homes in other areas. The homes around the lake have lake rights. Some homes come with boat slips. There are over 60 developments around the lake. Some do not have amenities while others have many. These are just a few of the areas developments. Call me anytime to find a beautiful home that is your dream home or you just looking for a cabin in the woods! You can always reach me at 917-202-1117.